A premium, synthetic technology engine oil designed for use in VOLVO’s requiring the complex specification VOLVO VCC-RBS0-2AE. 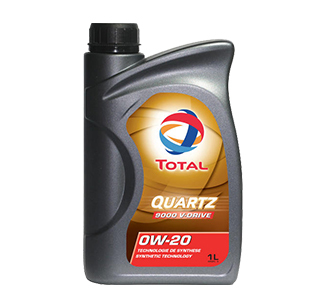 * TOTAL QUARTZ 9000 V-DRIVE 0W-20 is a premium, synthetic technology engine oil that lowers friction and provides excellent protection against wear, rust and deposits. * TOTAL QUARTZ 9000 V-DRIVE 0W-20 offers outstanding fuel economy properties while maximizing engine performance in the long turn. * Reducing environmental impact: 3.44% reduction in fuel consumption, as measured by the official ACEA test M111FE. * Engine protection and cleanliness: This oil contains detergent and dispersive additives and offers excellent protection in its category against wear and deposits. * Easier cold starts: Easy cold starts due to its extreme fluidity at low temperature. 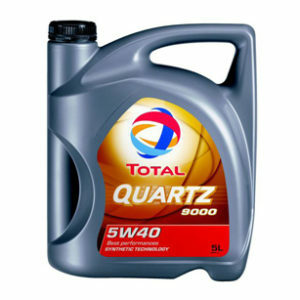 * Engine performance: TOTAL QUARTZ 9000 V-Drive 0W-20 maximizes short and long term engine performance. Official partner of Total Lubricants in Ireland. 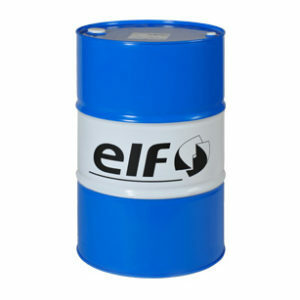 Finol contain numerous OEM approved products from partners such as Citroen, Renault, Peugeot and Kia. Our specialised team are constantly up to date on all aspects of product development and are always ready to assist.